This service is being offered for free in order to celebrate the tenth anniversary of the company’s video calls. 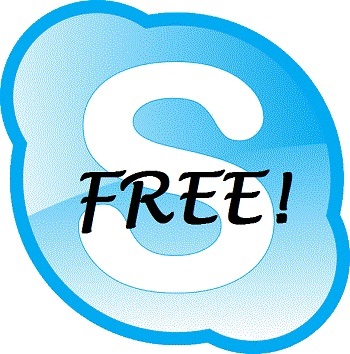 Microsoft has now announced that in celebration of the tenth anniversary of its video calling service, it is now offering free Skype group video calls to anyone using mobile devices based on the Windows 10 Mobile platform as well as those from Android, iPhone and iPad. The company has released an announcement about this free service through a statement from Gurdeep Pall. Aside from the free Skype group video calling, the team from the company has been up to a great deal more. For instance, the Skype team has also been working on the communications app over the last months and have boosted the number of features available to users. For example, the most recent version now makes it possible for users to “leave a message” in video form for other Skype users whose statuses are offline or not available. It has also been reported that the service is looking to crack through the language barrier so that friends, family and even businesspeople will be able to communicate with each other, regardless of the languages they speak, using Skype Translator. That feature makes it possible for voice and video calls to be translated into any of seven languages, so far. Moreover, when using the instant messenger version of the service, it is possible to take advantage of translation into any of fifty different languages. While the Skype Translator feature is still in its preview mode, it has been launched on that level and it is heavily reliant on machine learning. This means that it becomes more accurate the more an individual uses it as it learns that individual’s unique way of speaking. The recommendation when using that service is that headphones be used and that users speak as clearly as they can to ensure the most accurate translations possible. When using the Translator with the free Skype service, a user needs Windows 7 or higher.